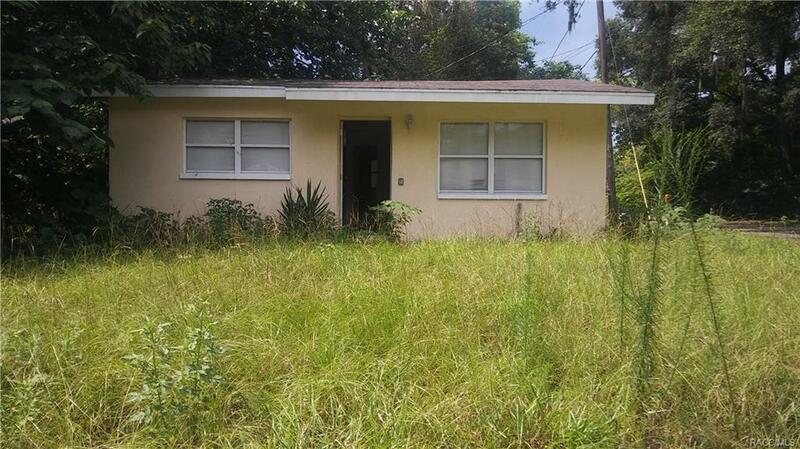 Investor special, very minimum investment and it will be Move-in ready. Very charming and clean 2 bedroom home in Dunnellon! Close to walmart and wonderful kayaking/ outdoor activities. Rainbow river close by. All information contained in this listing should be verified. Owner financing is available.